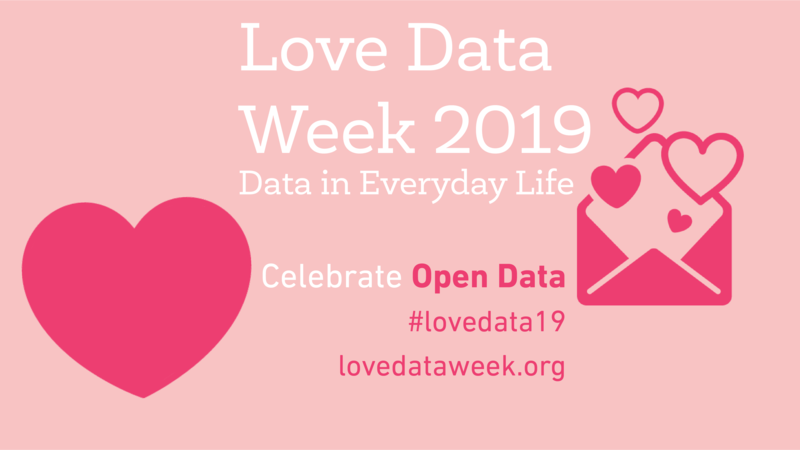 This week, we celebrate “Open Data” –especially data made open by governments at all levels and by academic researchers, for the purpose of reuse and analysis by others. Open data from government offices and from academic researchers aids in transparency. It also provides a means for others to reuse the data in novel ways –such as the creation of an app that facilitates using public transit. Or, the availability of multiple clinical research trial datasets, analyzed and used to make additional care recommendations for an illness. Use this Social Science Data library research guide to jump to sources of international or state level open data. If you aren’t finding the data that you are looking for, a librarian is available to help, Ask Us!